Sarah Harmer: Back From The Wilderness The Canadian folk-pop singer has spent the last five years preoccupied with preserving her Ontario forests. Recently, she finally found some time to record her first album since 2005. Harmer visits WFUV in New York City to perform songs from Oh, Little Fire. 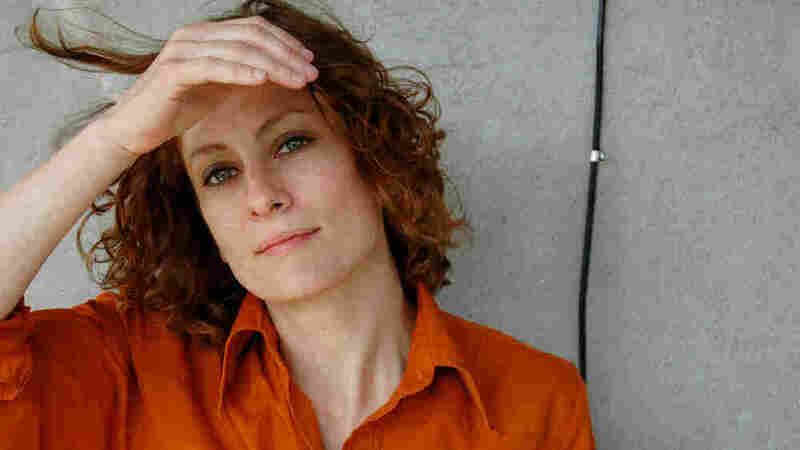 One of Canada's most promising folk-pop artists all but disappeared from the scene for several years, and with the state of the industry, nobody would be surprised if Sarah Harmer had given up the ghost. After all, it's not easy to make music and make a living. But what a loss it would have been had Harmer quit the music business for good. Instead, she's back with a satisfying collection called Oh, Little Fire, featuring members of Metric, Great Lake Swimmers and The New Pornographers. 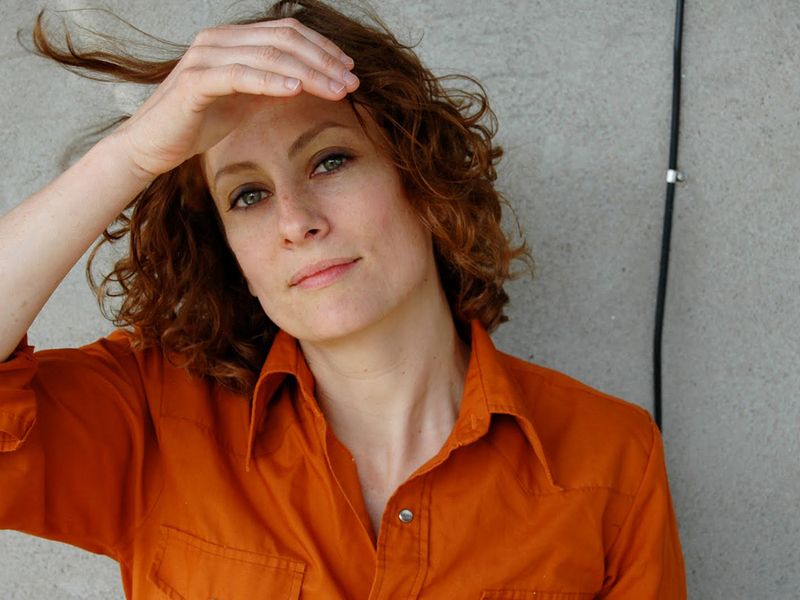 Folksinger Sarah Harmer performs a studio session on WFUV in New York City. But the call of the wild almost sidetracked Harmer's career. Some of her favorite Ontario wilderness (on the Niagara Escarpment) is threatened by a mining proposal, and Harmer spearheaded a grassroots campaign to save it -- a campaign that has been successful so far, or at least successful enough that she felt it was time to return to the studio. Whether the five-year break between records will dent her career remains to be seen, but it certainly hasn't dulled her razor-sharp songwriting chops or the beauty and poignancy of her singing.